Travel sites like AirBnB, HomeAway/VRBO, and TripAdvisor/Flipkey have added booking fees when you reserve a vacation property through one of their sites. These fees do NOT go to the owners, but rather to corporate giants such as Expedia. And if you could book directly with the owner, you could avoid these large fees and use them instead toward activities or meals. However, the large sites have eliminated owner contact info, and they withhold your contact info from the owners. Not only that, the sorting algorithms are designed to push travelers to book properties that will help THEIR bottom line, not yours. On HomeAway/VRBO, they have even modified geographic locations to accomplish the same objective. This is all done to ensure that they get their greedy fees. 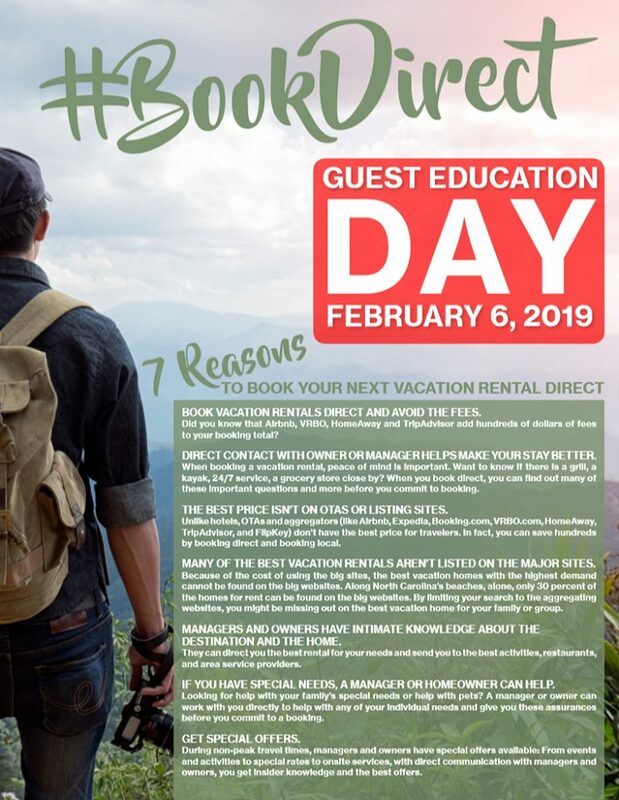 So how do you book direct and save yourself hundreds of dollars?